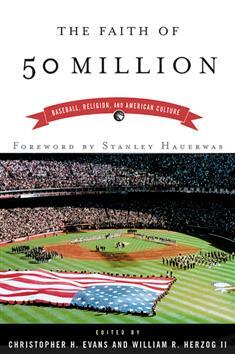 The Faith of 50 Million features essays by religion scholars who analyze the relationship between baseball and theology in American culture. Topics include the sense of national identity, baseball and civil religion, "saints and sinners," baseball and the American Dream with regard to racial integration, women and baseball, baseball as metaphor, and baseball as spiritual autobiography. Readers will love this fascinating intersection of baseball, race, American civil religion, and contemporary sports culture.